As a business or organization develops and grows is looking for growth or is experiencing a decline, it is sometimes difficult for those in the business to look at the business operation from the inside. You may just require a short term analysis of your current business position with recommendations of improvements or strategies or a regular coaching / advice service either or all of this I can help with. If you require an unbiased expert view and advice on your current business, your strategy, staffing, marketing, customer acquisition, customer care, pricing etc. If you are losing market share I can provide the research and answers to why this may be and solutions to reverse declines and re-establish growth. 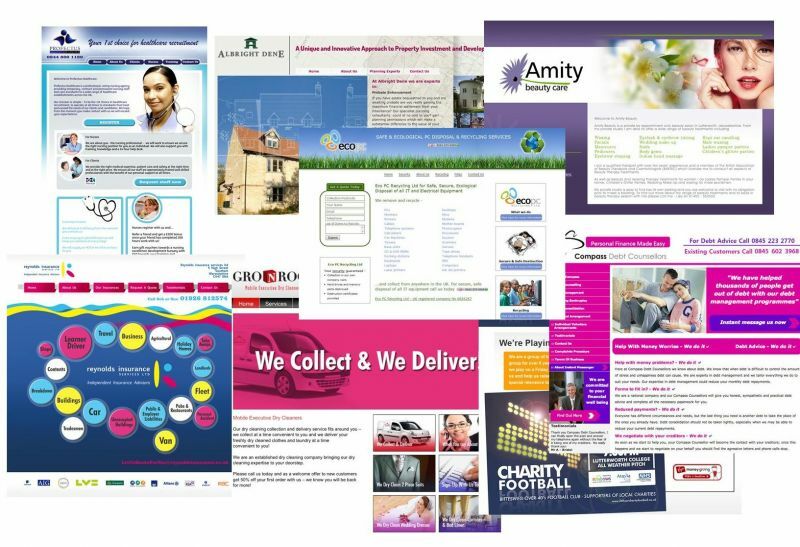 We undertook research into several marketing companies to give us an effective marketing strategy which would deliver results. Our choice was Jenkinson & Associates Ltd and this has proved to have been the right choice. 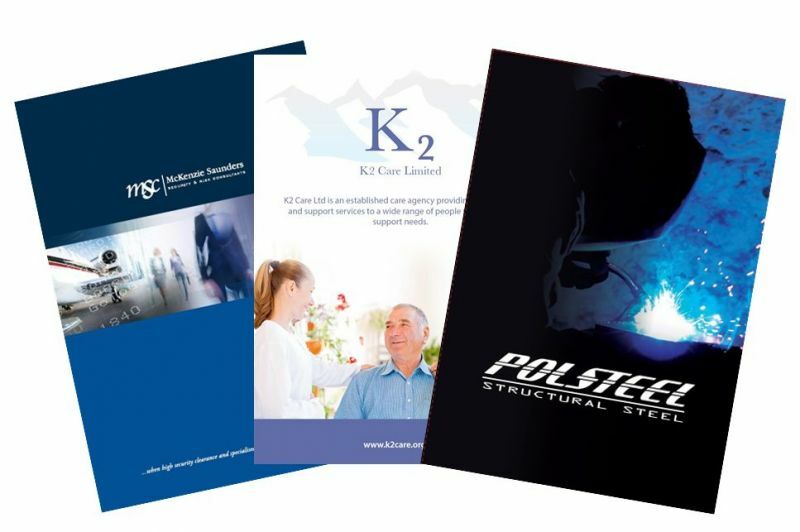 We have experienced a continual flow of enquiries and an ever increasing pipeline of new opportunities from the UK and internationally. We now regard Chris as an integral part of our management team and happy to endorse his services. Does you website work for you gaining sales? Or is it an online brochure you point people too? If your website isn't making sales for you then I can reverse this for you. If your website requires a redesign or rebranding, again I can do this for you. If your website isn't getting the traffic and visitor numbers you would like I can help. This website ranks for over 150 relevant keywords on page one and two of google and I can do the same for your website as I do for all my clients. To read more about my SEO consultant work please vist my SEO Results page. Zamir Telecom Ltd is an international telecoms provider and are listed in The Sunday Times TECH TRACK 100 - the 100 fastest growing technology companies in 2011 and 2012. Read my review from Zamir Telecoms Ltd on my testimonials page. Witton Chemical Company Ltd are a chemical manufacturing company and reported an increase in annual sales of 72% . Read my review from Witton Chemical Company on my testimonials page. Working with different business types and from a wide range of industries develops knowledge of what works best and what doesn't, which I share with you.